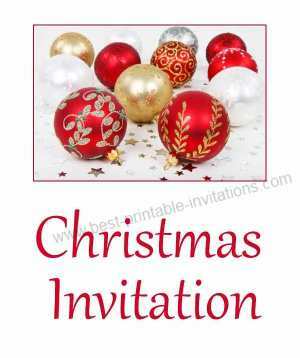 Looking for free printable Christmas party invitations? Whether you are hosting an office party, or a stylish cocktail party at home, my free invites are just the thing. 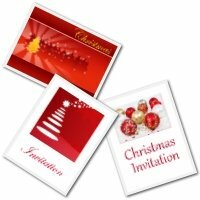 These red Christmas invites will make a splash with your invited guests - and put them in a festive mood! These red festive invites look great when written out with a dark red gel pen. Or try a gold pen for extra class! Not quite what you were looking for? 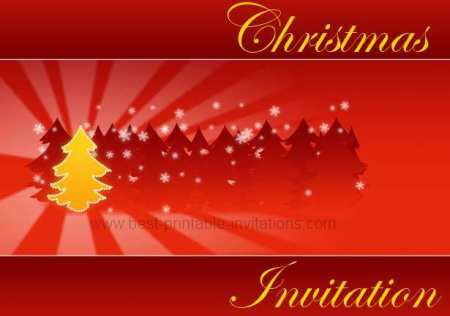 Try these free printable Christmas invitations instead. 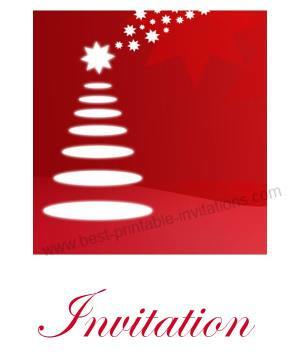 More Printable Christmas Party Invitations.